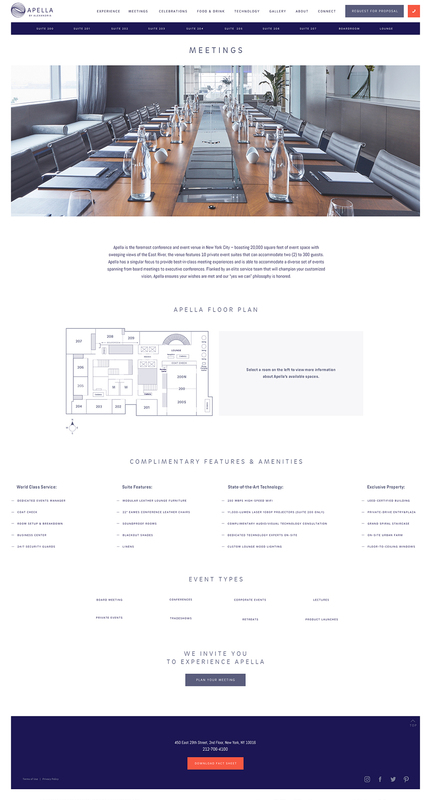 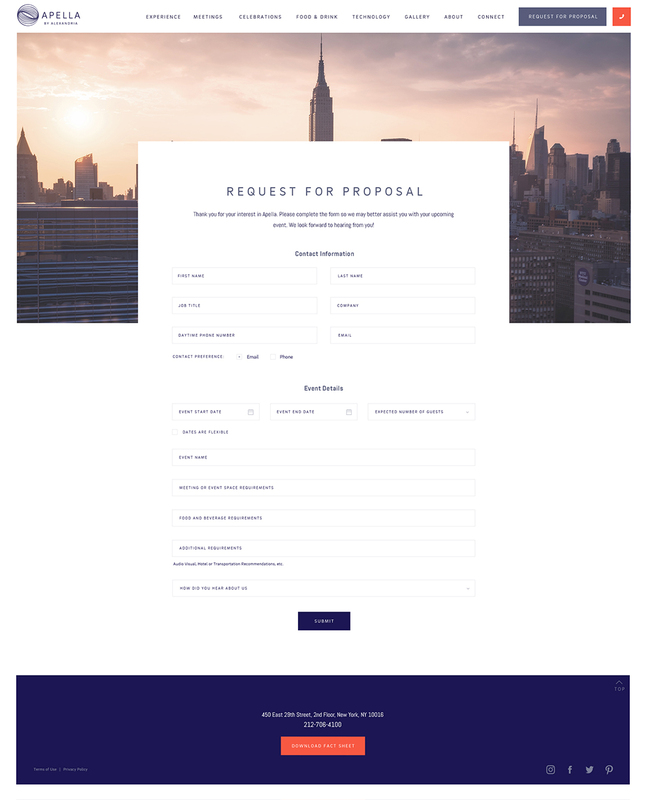 Apella is New York City’s premier meeting and event destination venue, secluded on the edge of the East River, yet within touching distance of Midtown Manhattan. 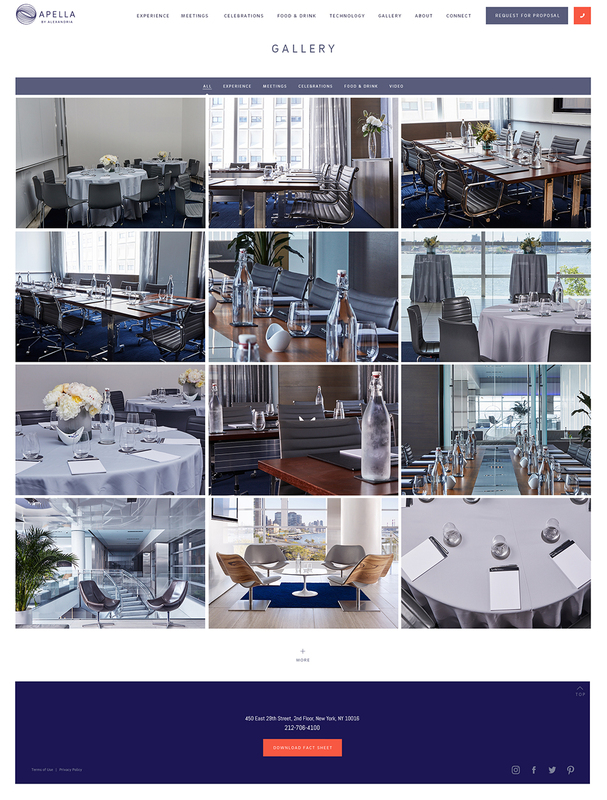 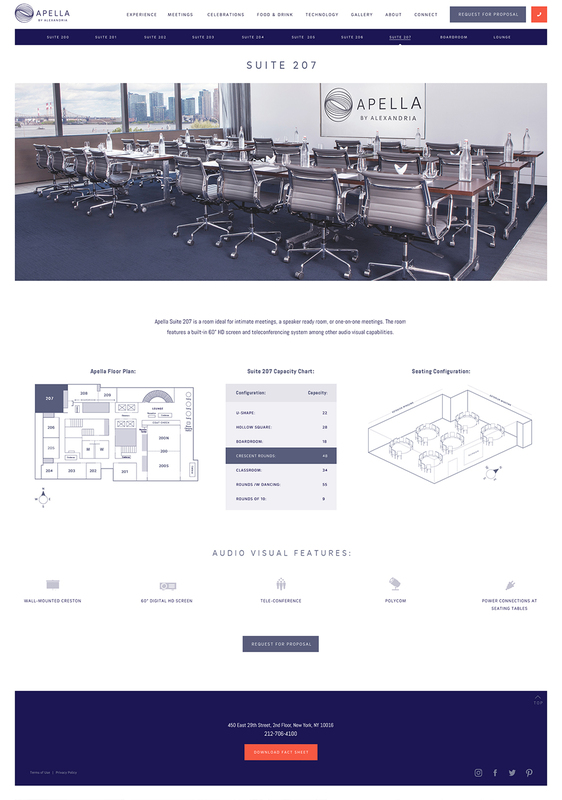 Apella’s turnkey space provides a ready-made backdrop for a modern event experience. 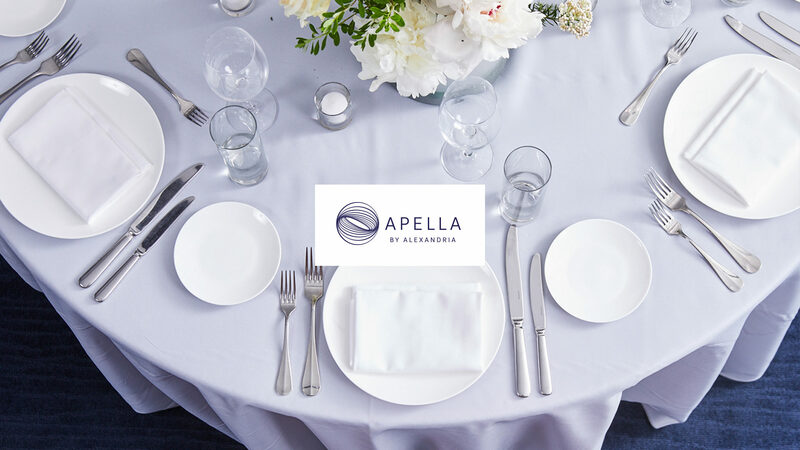 Offering world-class hospitality, farm-to-table menus crafted by James Beard Award–winning chef Tom Colicchio, and sophisticated multimedia solutions, Apella sets the standard for an unparalleled guest experience.